At SportstarZ swimmers can choose between different age groups and therefore find the camp that’s best suited his or her needs. The biggest difference is the way of swim-training but also matters such as recreational activities, theory, sleeping times and dry land training are adapted to the different abilities and needs of different ages. Eight till twelve years old, this period is essential to achieve maximum performance in the future! 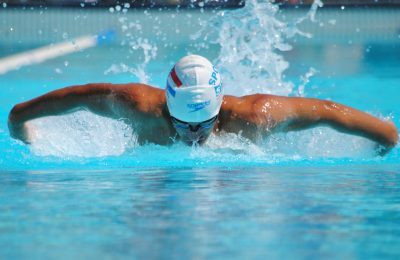 A good swimming technique is the foundation for every competitive swimmer, especially around these ages. The swimmers will be training all four swim stroke techniques, starts and turns. The accent will be on the right execution of these movements. Camps for the youngest participants are will be given in Dutch and English. Club training for swimmers in the age of 12 till 18 years old will generally focus on training physical fitness and endurance. 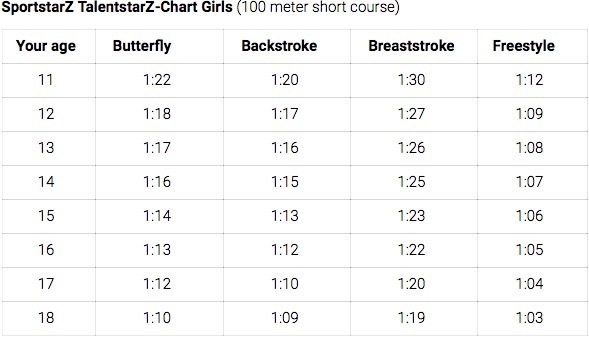 In summer time SportstarZ aims to refine their swimming technique but there’s also offered challenging dry land training, mental training and useful theory lessons. Every day there are 2 training sessions. Specific JuniorstarZ camps are Dutch and English spoken. Are you very fanatical and do you have a SportstarZ talent limit*? Take a look at whether a TalentstarZ is something for you. Are you that swimmer who we’ll find on national and international competition stages within a few years? 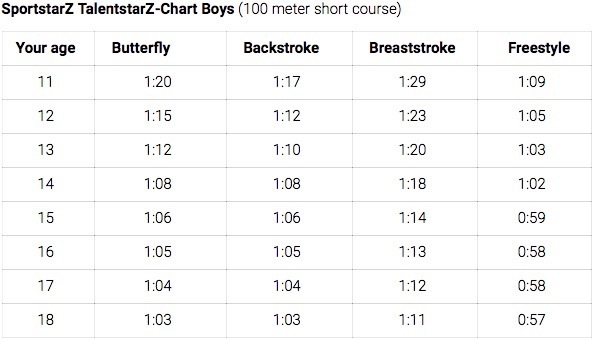 Do you live and breath swimming, age 11 and up and hold at least a SportstarZ-TalentstarZ-limit* on one or more distances? In that case this TalentZ Camp will be definitely it for you! During all (water)sessions video equipment is available to analyse your techniques both under- and above water. In addition to the water training sessions you’ll also be coached by professional mental sports coach and receive mental training. No limit yet? No problem then JuniorstarZ is definitely something for you.